The EFX MotoBoss combines the finest deep mud traction with a smooth ride, giving you a perfect tire for all conditions. 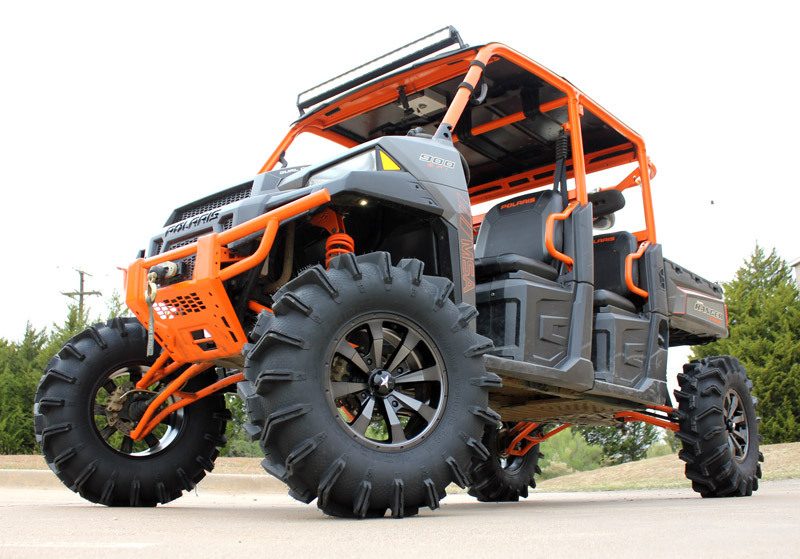 The Motoboss is designed to climb, claw, paddle and dig it's way through any obstacle. 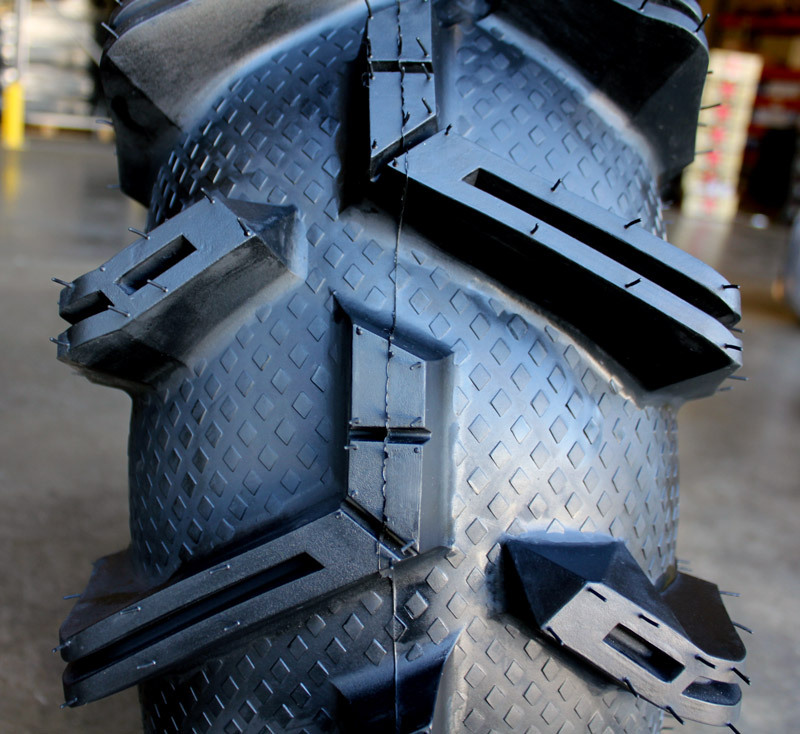 It's massive 2 inch deep lugs wrap all the way around the shoulder for excellent traction out of ruts and holes. 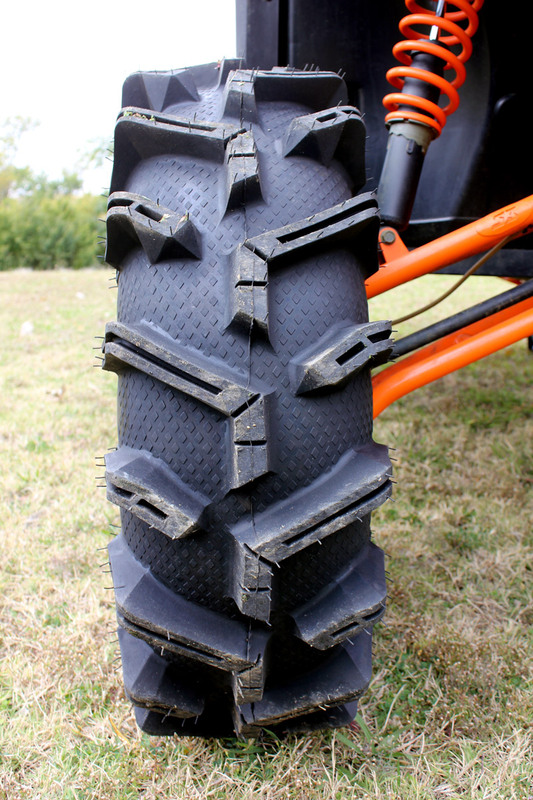 The V pattern tread design offers incredible performance on and off hard packed trails. 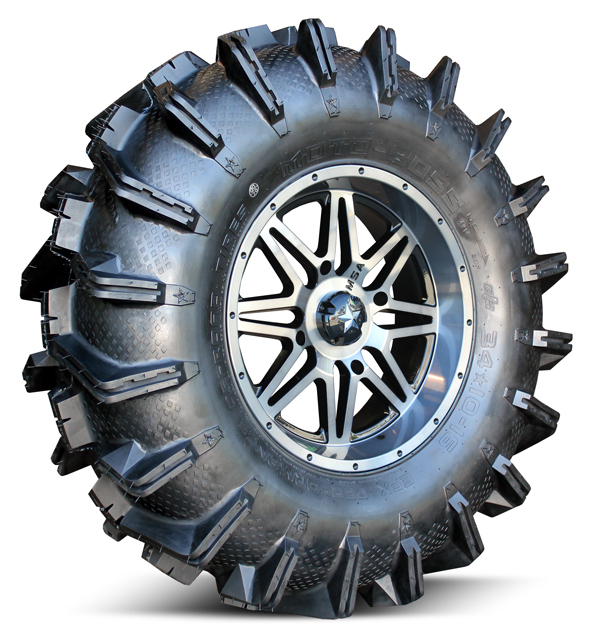 The Motoboss is designed to compete with some of the best mud tires out there like the Terminator, Outback Max and Intimidator tires. 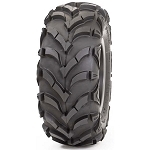 - MotoBoss tires are sold individually. - Designed for all conditions, especially mud. Nice set of mudders And look great on my rzr 800. Can't wait to get them dirty.